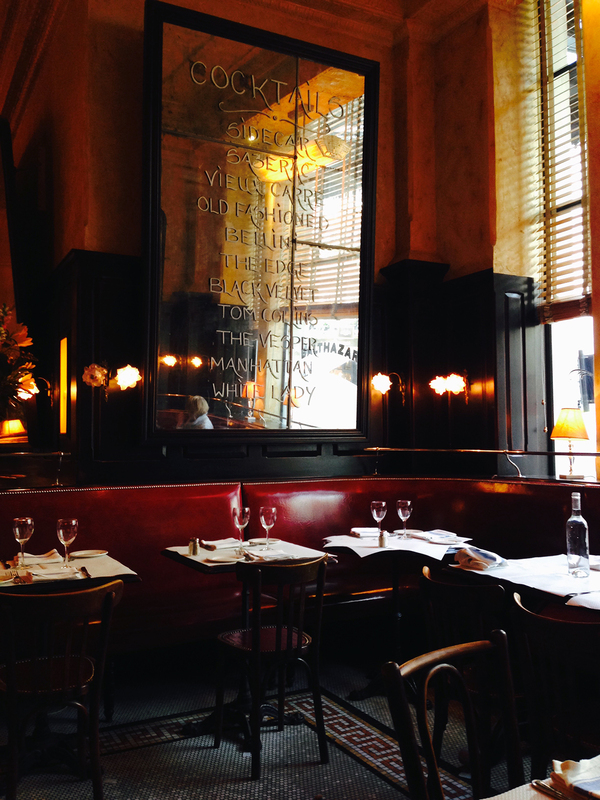 Located in the heart of Covent Garden, just off the main Piazza, Balthazar is arguably one of London’s best restaurants. 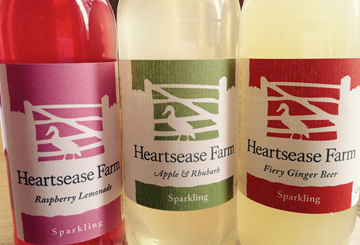 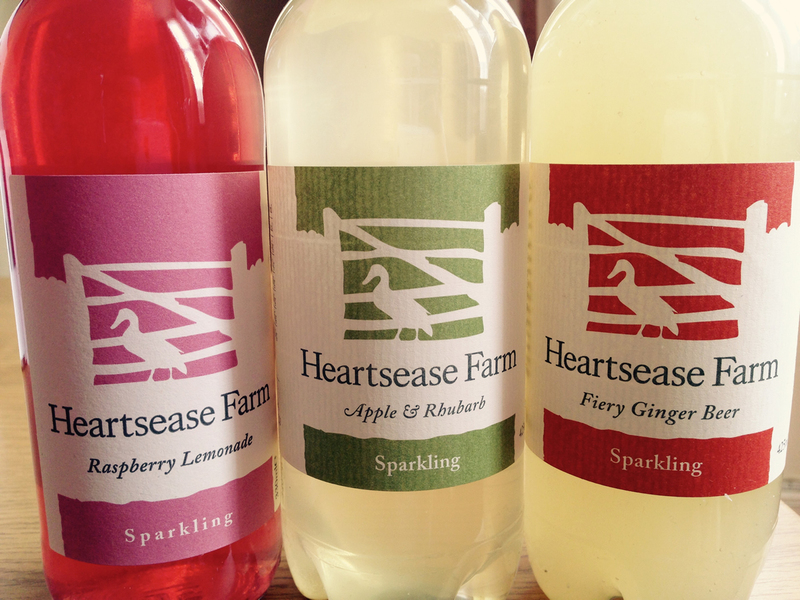 In the last few weeks, I have been enjoying the thirst-quenching deliciousness that is Heartsease Farm sparkling presses. 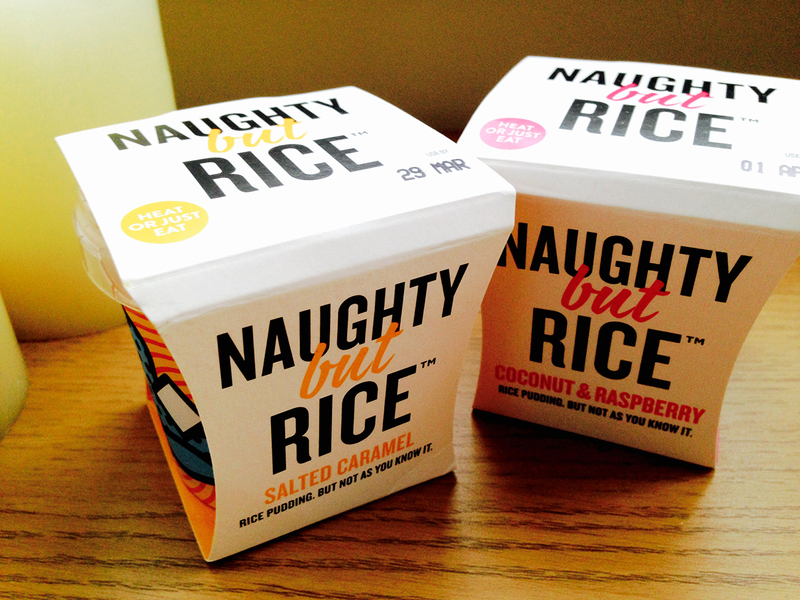 All in all, rice pudding has moved well into the 21st century with these delightful little desserts from ‘Naughty but Rice’.